I love pirates. I’ve done pirates a few different times. I don’t have much exciting to say, so I thought I would point people to a few other printable paper dolls I’ve found online over the last few days. Paper Dolls to Print from Fantasy Jr. are aimed at the little ones out there (or those of us who have never really grown up). The paper dolls are officially part of a “no frump” paper doll plan which I can agree with. There’s also some fun Halloween Printed Toys which are jointed with brads and some beautiful Victorian Doll Coloring Pages. The Admirable Women Paper Dolls come from Unkempt. 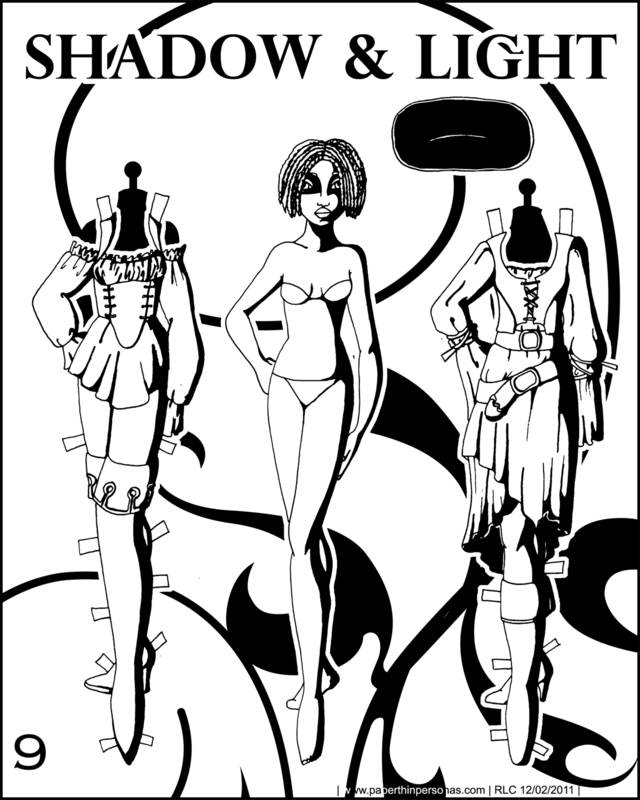 Each paper doll has a nice little bio and some um… interesting clothing. It’s not really aimed at kids, but they are kinda cool.